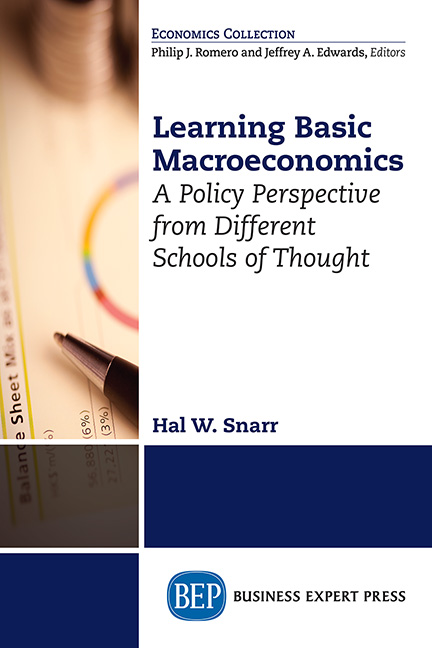 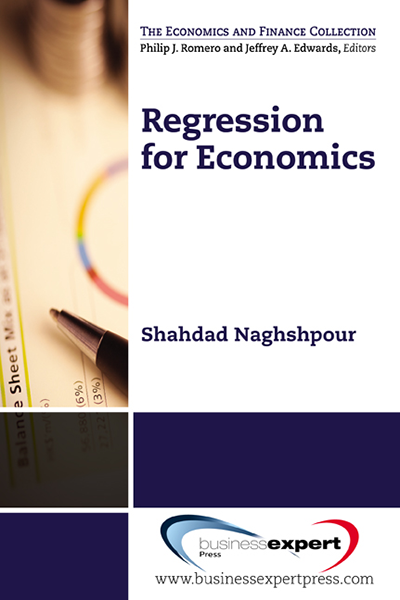 Macroeconomics is grounded in microeconomics and uses mathematical models to simplify and illustrate complex processes, learning it can be difficult. 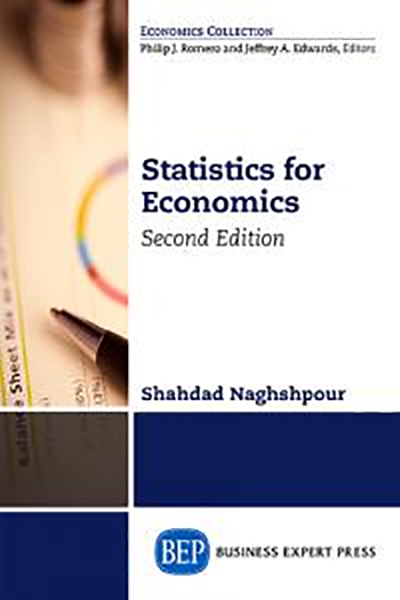 And because of this, macroeconomic principles textbooks fail to connect topics and models in a concise, cohesive, and meaningful way. 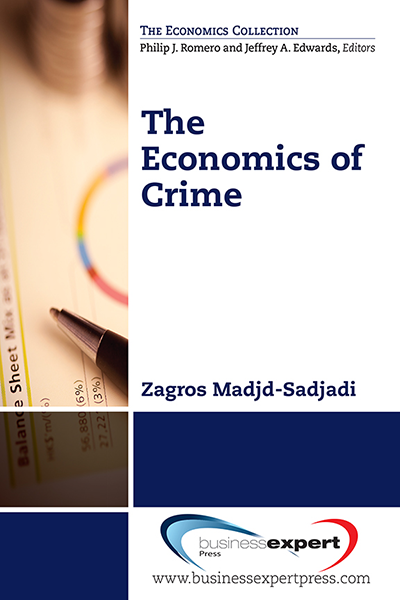 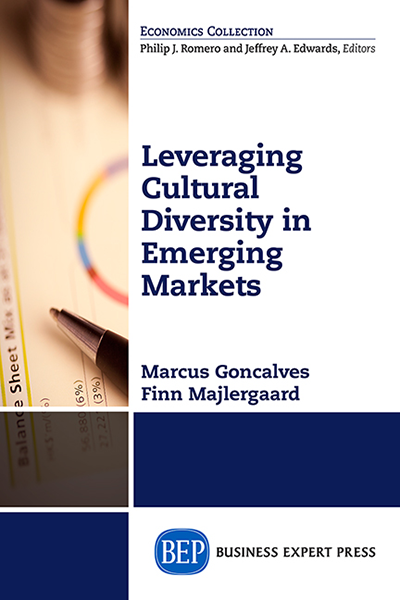 This book is a part of a series that recognizes that the intense competition among emerging markets and against advanced economies to capture their share of the global economy. 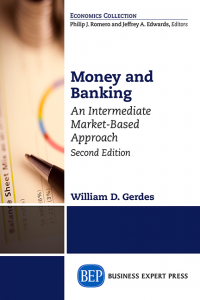 Most important to this end is the study and practice of international business and foreign trade.